← (#189) Be Bold. Be Daring. Be Authentic. R.O.R. (Return on Relationships) trumps R.O.I. (Return on Investment). In fact, effective R.O.R. will build R.O.I. A little more than a year ago I wrote these words, “Our success—and that of our students, colleagues, and family members—will not be measured by the size of our ‘friend’ list. Rather, we need true connections—meaningful connections to other people and to a greater purpose.” Networking is not about numbers. It is about people. Listen to some of today’s thought leaders in community activism, social media, leadership training, or education and one word resonates: Relationships. 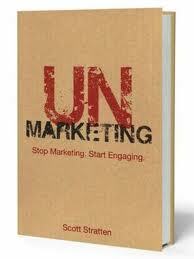 Scott Stratten, author of Unmarketing: Stop Marketing and Start Engaging, emphasizes the importance of going beyond having a presence in social media to actually being present. When used correctly social media is not simply a digital brochure; it is a place to listen and have a conversation. Relationships need conversations—not collective monologues. My dean at Florida State College at Jacksonville, John Wall, echoes Maxwell when he exhorts his faculty to maintain classroom rigor while at the same time building rapport with their students. A hard-nosed “this-is-my-way-or-the-highway” approach without a hand of understanding and support loses effectiveness and humanity. Giving access to a college education without corresponding support, direction, and mentoring to succeed in college is misguided. 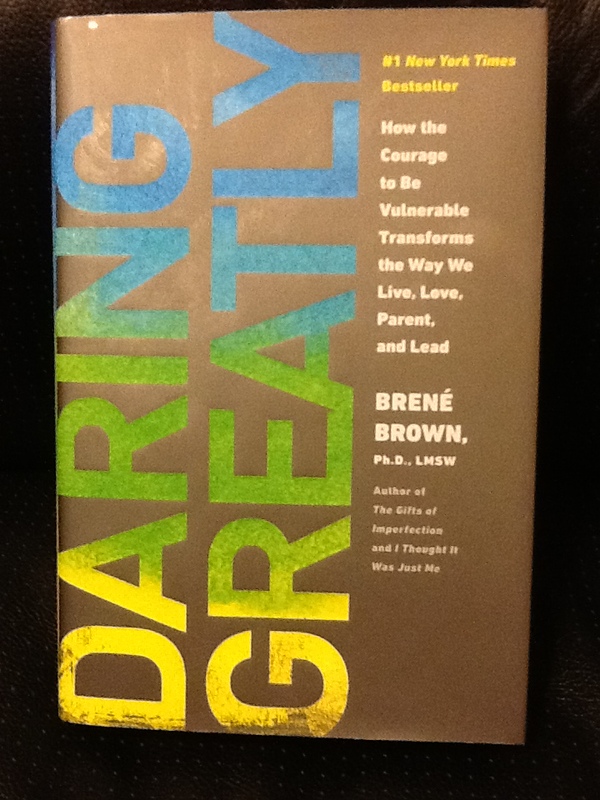 Brené Brown (Daring Greatly) shares a wonderful thought: “Belonging is being accepted for you. Fitting in is being accepted for being like everyone else.” A trusting relationship asks (requires) we accept each other, not control and mold each other. Seth Godin reminds us of the obvious: The number of “friends” and “followers” and “connections” we have on social media represent little more than a fake scoreboard. And in a quote attributed to Peter Drucker: “Culture eats strategy for breakfast.” Don’t say that relationships are important—prove it with your actions. Validation. Appreciation. Conversation. Belonging. Presence. Trust. R.O.R. (Return on Relationships) trumps R.O.I. (Return on Investment). In fact, effective R.O.R. will build R.O.I. Choose well. Live well. Be well—and H.T.R.B. as needed! Make it a wonderful week—and a wonderful New Year! Check out my website (http://www.stevepiscitelli.com/programs.html) for programming information as well as details about upcoming webinars (www.stevepiscitelli.com/webinars.html). This entry was posted in Appreciation, Appropriate Behavior, leadership, Personal growth, Relationship and tagged appreciation, belonging, connections, fitting in, leadership, relationships, social media, student success. Bookmark the permalink. 2 Responses to (#190) R.O.I. or R.O.R. You hit several important nails square on!! Thanks, Mimi. YOU are a MASTER at connections and relationship building. Thank you!